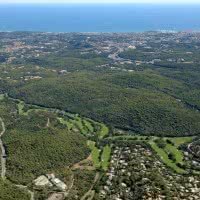 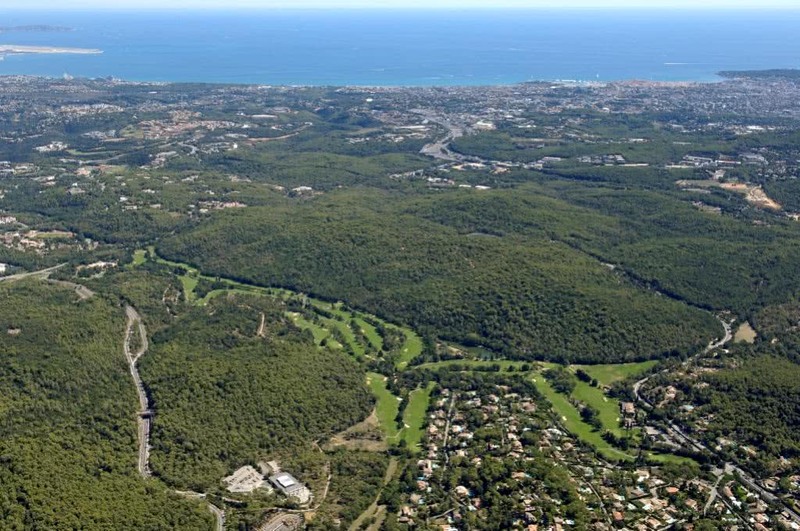 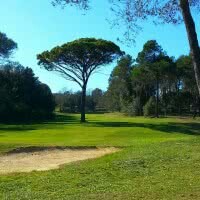  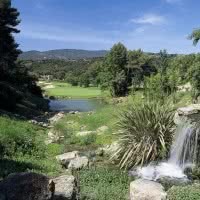 Cannes Mougins golf course is a golf course of 18 holes in par 72 6169 meters. 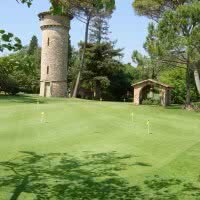 Open since 1979 in the commune of Mougins, 06 - Alpes-Maritimes.  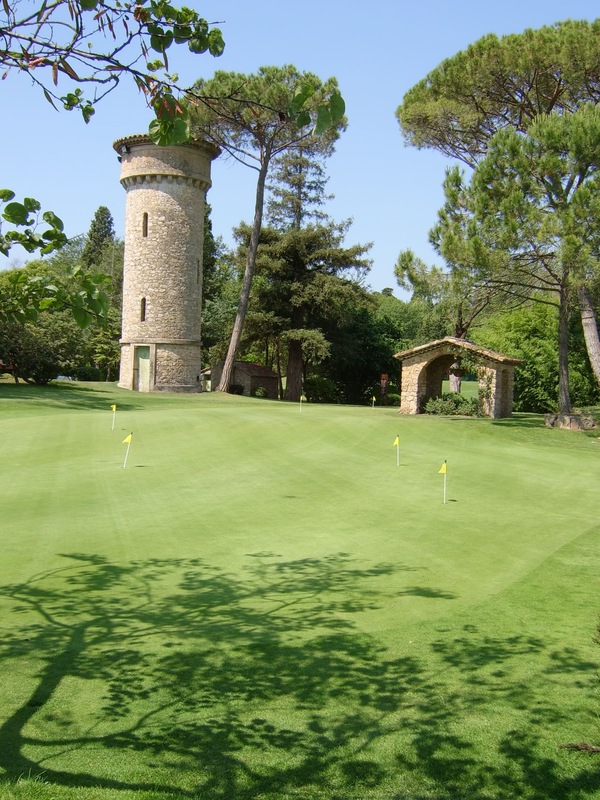 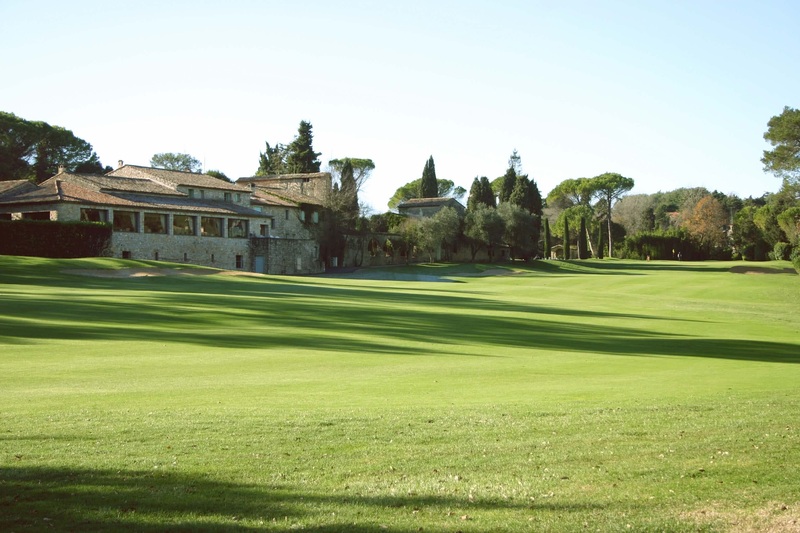  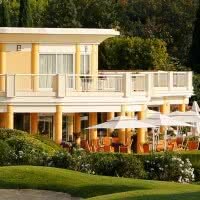 The Golf Club of Cannes Mougins Country is one of the 5 stars Golf Stars. 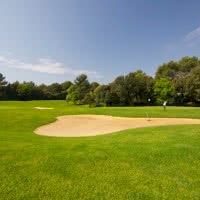 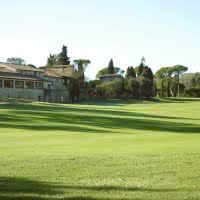 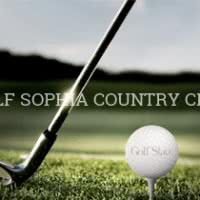 Located in a protected site, it offers a 18-hole course in a wooded, hilly environment and where many pieces of water will make you doubt your golf.